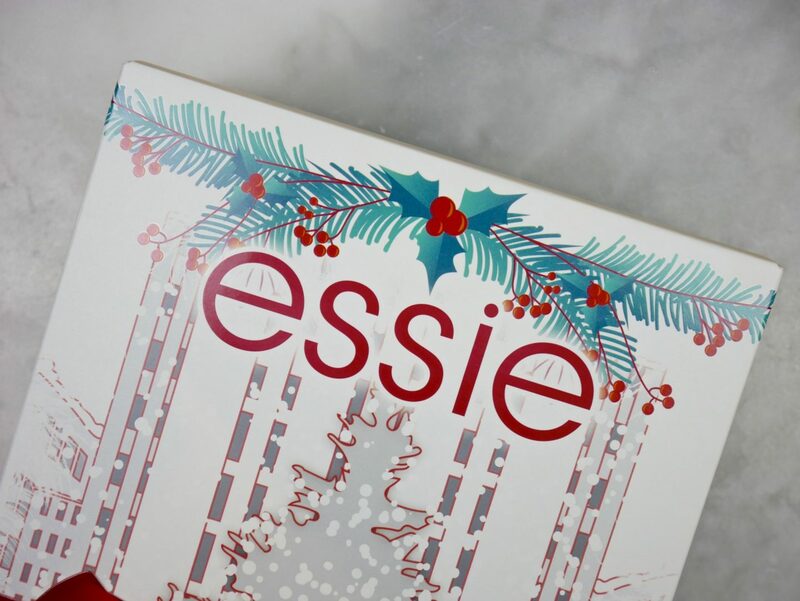 Beauty advent calendar’s are in ABUNDANCE this year, seriously, if you’ve managed to miss out on the hype, I dare you to type “Beauty Advent Calendar 2017” into Google….there are just SO many to choose from, you’ll be positively inundated! This year I decided, if there was one I really liked (that didn’t cost the earth) I’d get it. A few took my fancy (I’m looking at you L’Oreal & Harrods), but most were just too expensive to be spending that much on myself when I hadn’t even started my Christmas shopping for others yet! 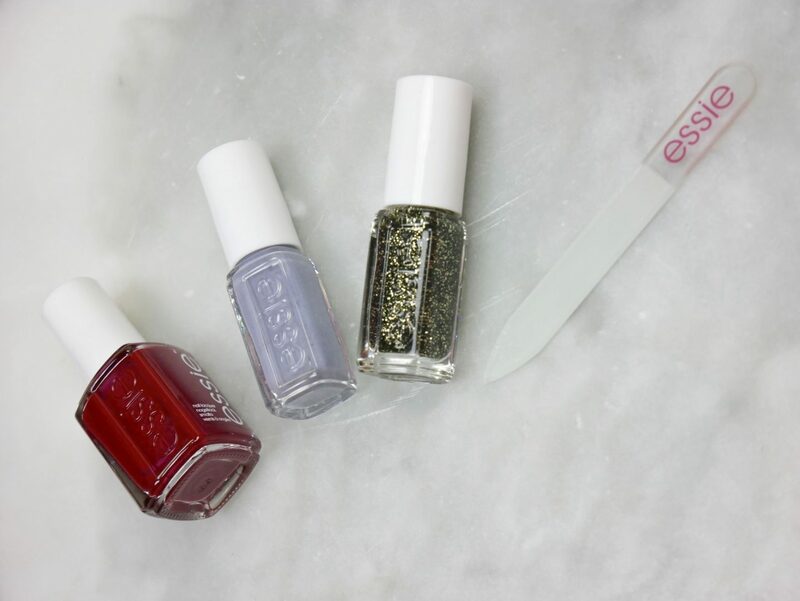 Then, I spotted Essie‘s and if you follow me on Instagram, you’ll know I just had to. I was delighted to see the 24 doors as – in my book – those 12 door calendars are an absolute nonsense!. The packaging is gorgeous and I’m currently in my element opening up the doors each morning. I have covered doors 1-4 here because those are the ones I’ve opened so far. There are lots of reviews out there, so if you would like to know exactly what is behind all 24 doors, it’ll be easy enough for you to find out. 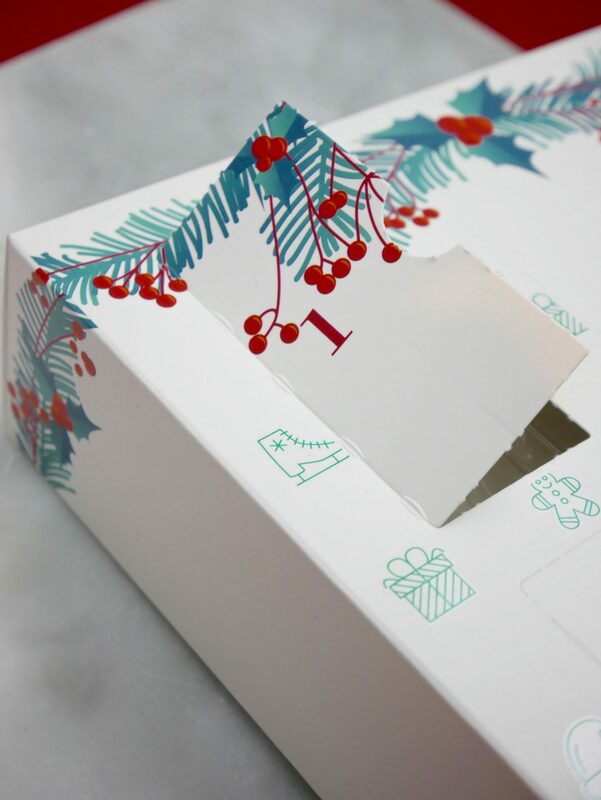 But I’m a traditional at heart, so I’ll be opening them as intended – one door per day – plus, I don’t want to spoil it for those who have the calendar and don’t want to know where everything is! The doors are easy to open but to get the stuff out is trickier!! Best way I’ve found is it push really hard at either the top or the bottom of the bottle, if you try and actually take it out of the plastic as the packaging indicates you can…..I mean personally I’d still be there! 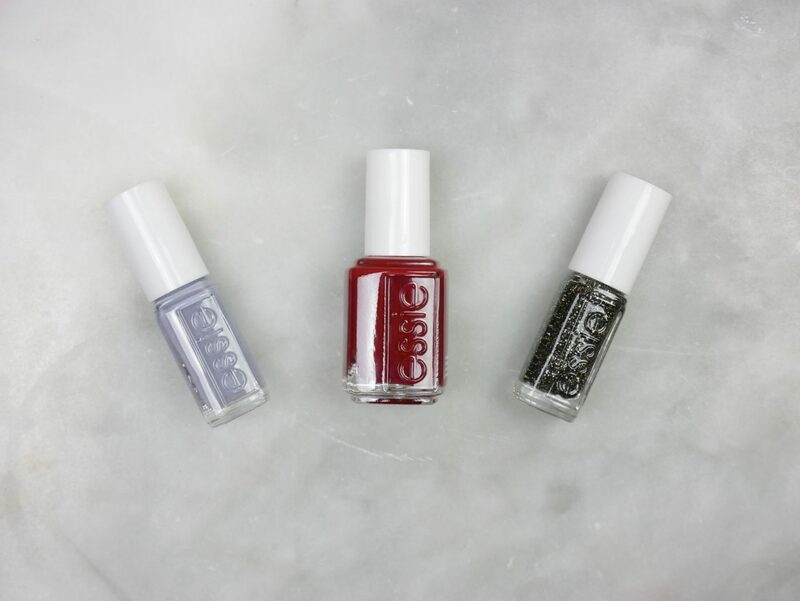 To be fair to Essie, I’d much rather that, than for them all be loose at the bottom or something! What about you? 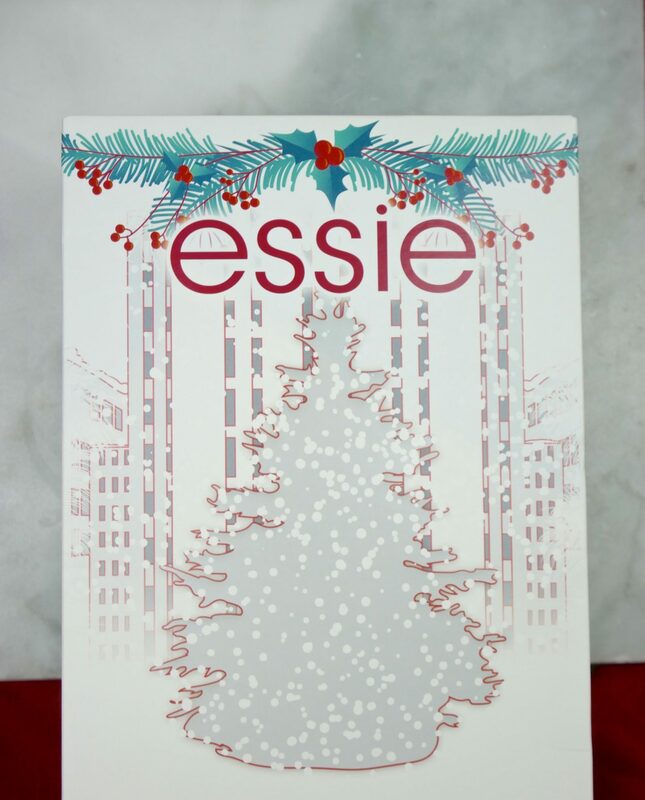 Have you bought a beauty calendar this year? What one would you have purchased if it hadn’t sold out so fast? 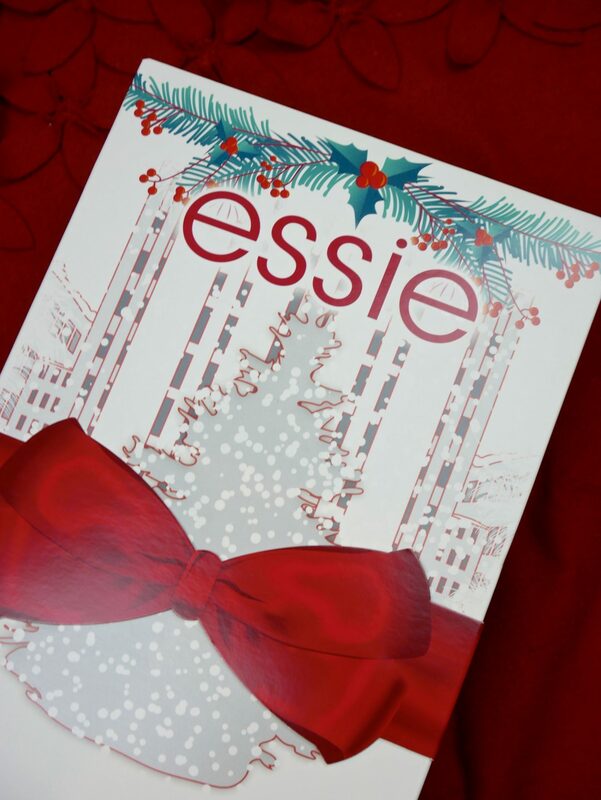 I totally agree about the 12 door calendars!I ended up with 2 this year – L’Occitane and M&S! Christmas calendars are great, although I do agree with you that some are way too expensive to justify buying them for yourself for Christmas, unless of course you have a spare £300 lying around, which I don’t! Hahah! Yes Kirsty!! You have great calendars there, I hope you enjoy them! 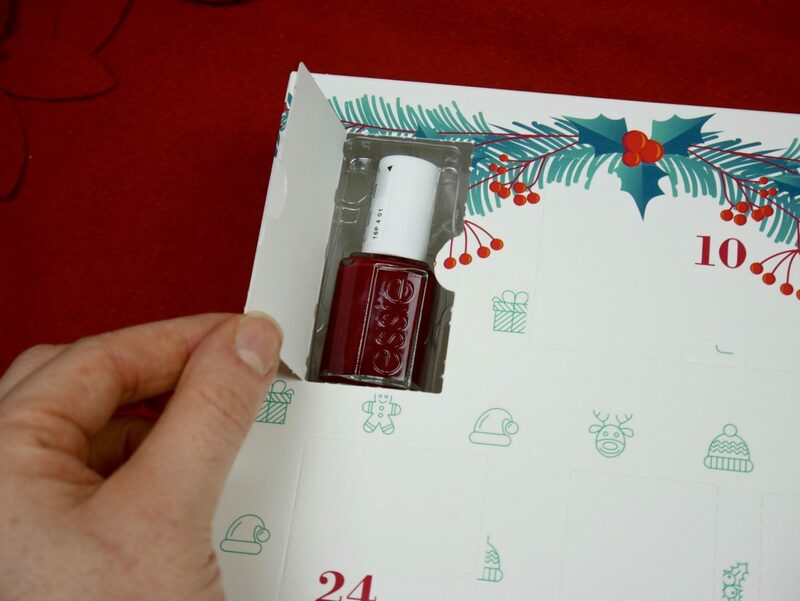 I don’t know if you know what’s behind door 25 of the M&S calendar, but I do and I’m already jelly of you!! How fun is this?? I love the ones you’ve gotten so far! Thanks Ashley, I’m loving it! They are such a great brand aren’t they? I particularly love their nail brushes, so much easier for me to use than others!! 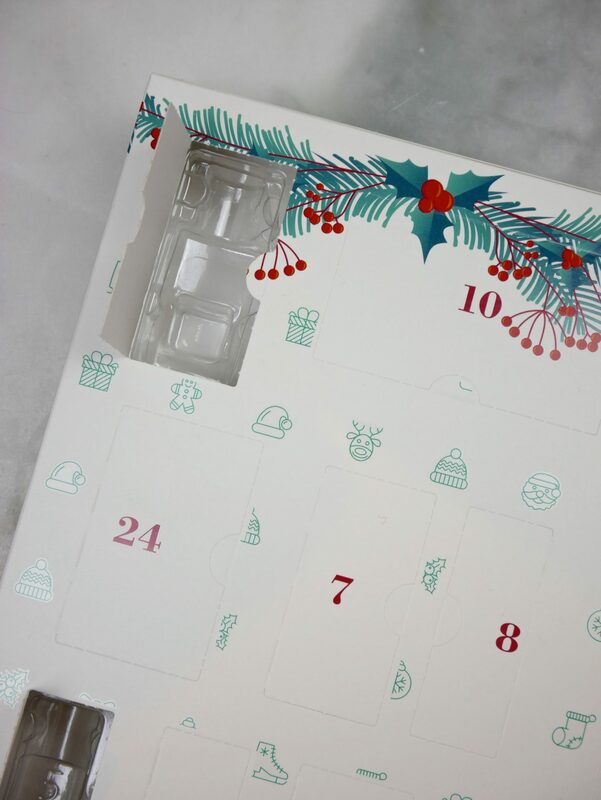 That advent calendar is such a cool idea!! Isn’t it? I was so chuffed when I saw it being advertised!! Ahh I didn’t get to buy one this year, but after seeing your post I would definitely love this one! It’d be so cool – although I don’t know who could afford it haha! !